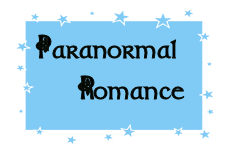 I Love Claudy’s paranormal romances, they are always fresh and exciting to read. 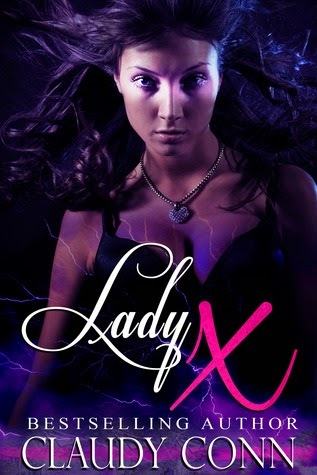 Lady X is a time travel paranormal romance that is very realistic. What I loved most was the way she ended the story. You come to a point where you’re thinking, there is no freaking way she is going to be able to pull this all together and clean up all of these loose ends, but she does and it suits the whole book. Exerilla (X) and Lord Hunter MacTorry, romance doesn’t start with sparks right off the bat but once they start flying its nonstop, until one of them Exerilla is left making a hard choice, that will leave one left behind in time desperately trying to find the other. I loved both X and Lord Hunters characters, they are both strong and are willing to do anything for the ones they love.